The owners of a care home in Kendray, Barnsley, have had to pay more than £11,000 in fines and costs for breaching fire safety legislation. Park Care Ltd, the owners of Park Grange nursing home, pleaded guilty to three breaches of the Regulatory Reform (Fire Safety) Order 2005 on 19 July at Sheffield Magistrates Court. 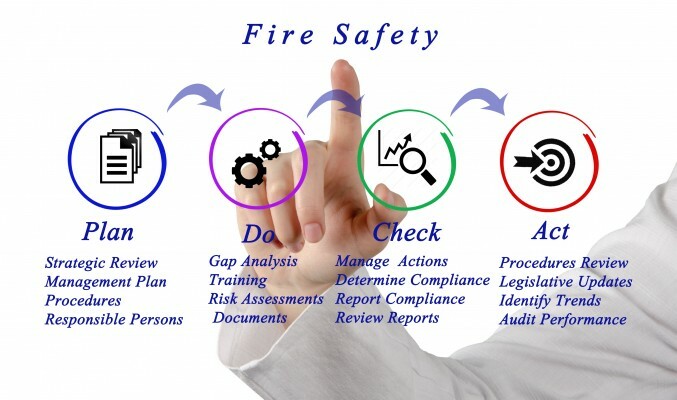 The breaches were a failure to put in place suitable fire emergency procedures, failing to rectify defective fire doors, and a failure to carry out a suitable and sufficient fire risk assessment.